It is no secret that 2018 was a poor year for Naga Chaitanya. The young star's first big release Shailaja Reddy Alludu opened to a good response at the box office before collapsing big time and ending up as a disaster. Thereafter, he returned to th big screen with Savyasachi which proved to be an embarrassment for all concerned. At present, Chay is in the limelight due to his latest release Majili which hit screens on Friday (April 5, 2019). Five days after its release, the romantic-drama is still going strong at the box office. According to the latest reports, Majili has crossed the Rs 40 crore club in five days and emerged as one of the biggest hits of Naga Chaitanya's career. The film showed some drop in collections on Monday (April 8, 2019) but stayed strong nonetheless which helped it enter the elite club in no time. As Chay had delivered two big flops last year, Majili was a crucial release for him. 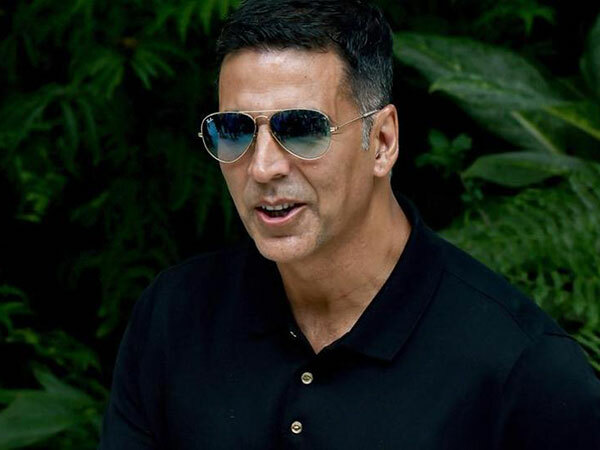 The film's phenomenal performance has added new life to his career and proved that he belongs to the big league. Majili has also reminded one and all that Sam and Chay make a terrific pair which is virtually unstoppable. Most fans are of the opinion that Majili is a pretty well-made film which hits the right notes due to its gripping climax and impressive plot. Chay and Sam have managed to impress fans owing to their intense and crackling chemistry. 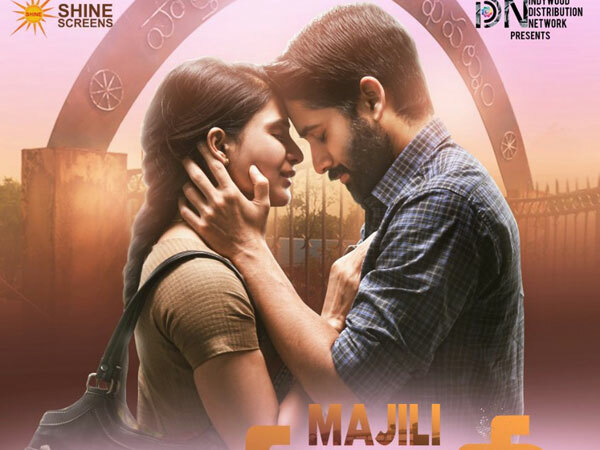 Majili has also been appreciated for its good background score and hummable tunes which add a new dimension to the narrative. As such, the WOM is quite favourable and this might help the film have a long run at the box office. Majili has already made 100 percent recovery at the box office and emerged as a hit. Given the positive WOM, the film should face no problem in earning big profits in the coming days. Enough said!